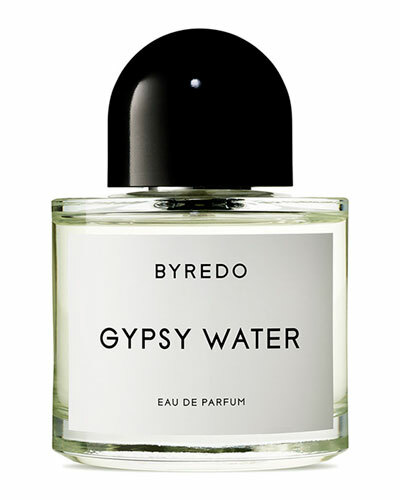 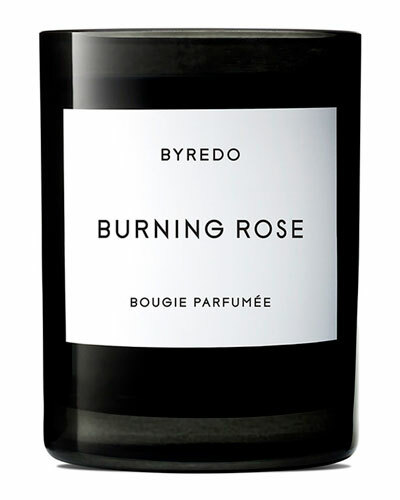 BYREDO perfumes prepare you for an enriching journey through a range of carefully paired scents. 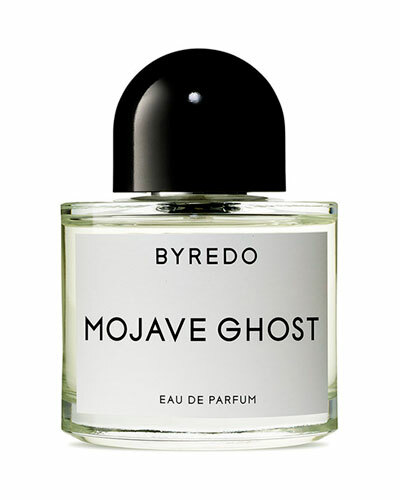 Founded by Ben Gorham in Stockholm in 2006, BYREDO draws inspiration from interests as diverse as cities, photography, and personal experiences. 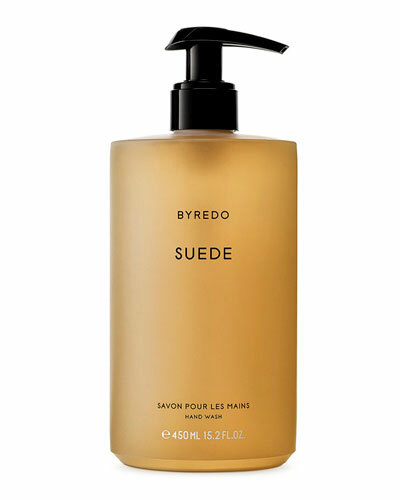 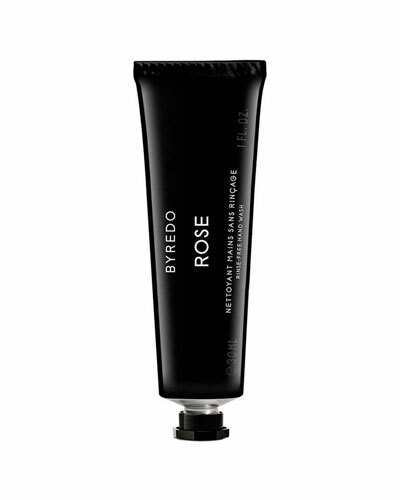 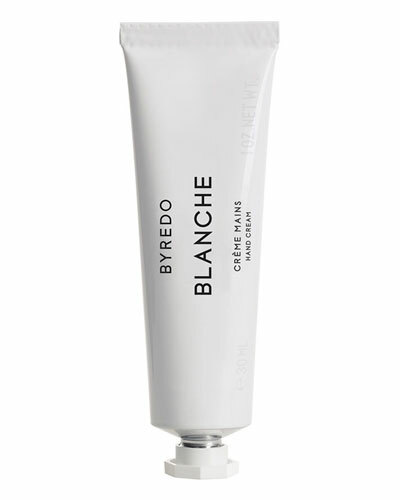 The BYREDO collection strikes a fine balance between its ingredients to offer an enchanting line of products. Each BYREDO product is crafted, from beginning to end, to envelop you in a rich tradition of stories and luxury. 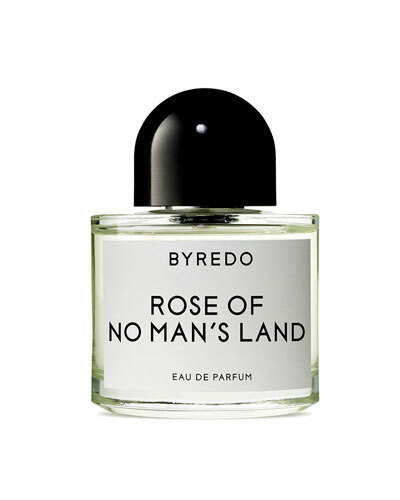 Shop Neiman Marcus’ sensational selection of the BYREDO candles, body creams, travel cases, perfumes, and much more. 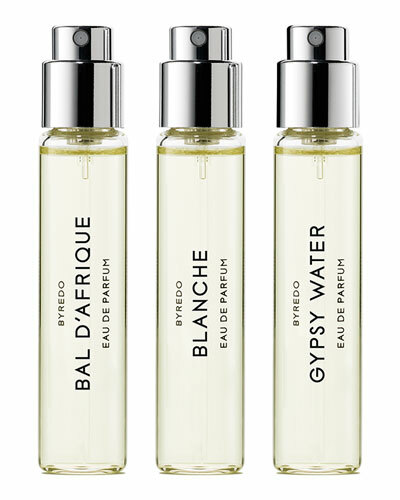 Found deep in the tropics of Madagascar the Ylang Ylang Nosy Be is the perfect balance of tradition and revolution.